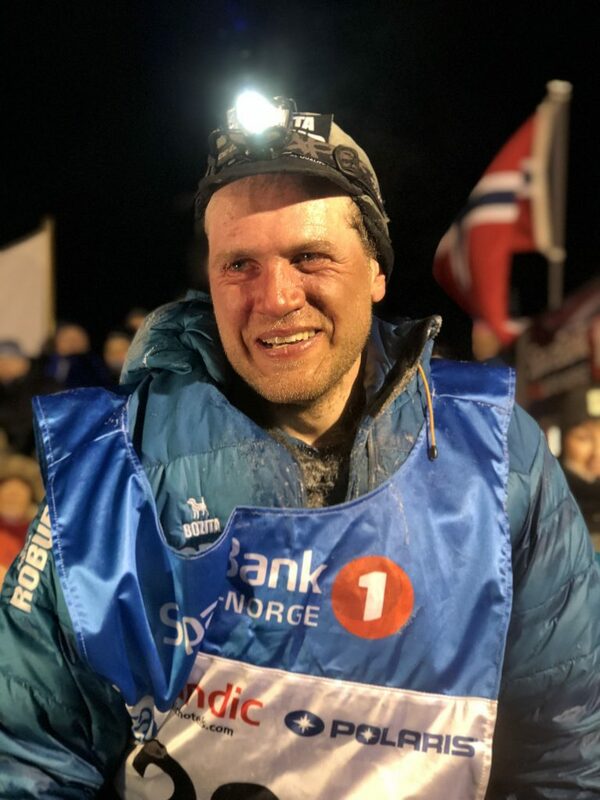 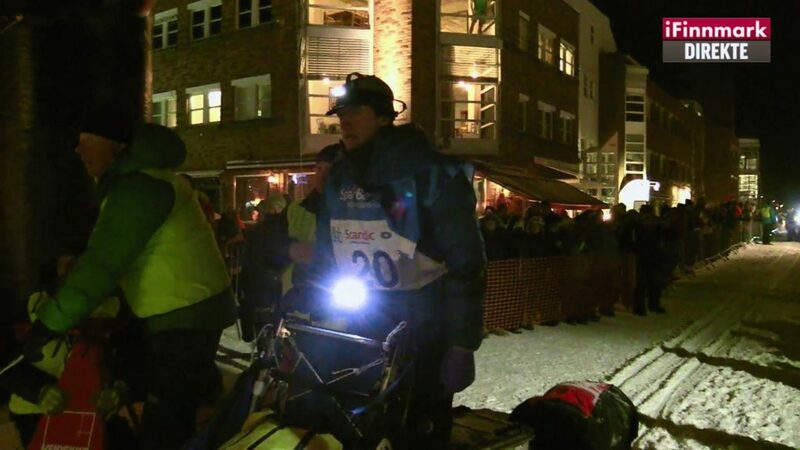 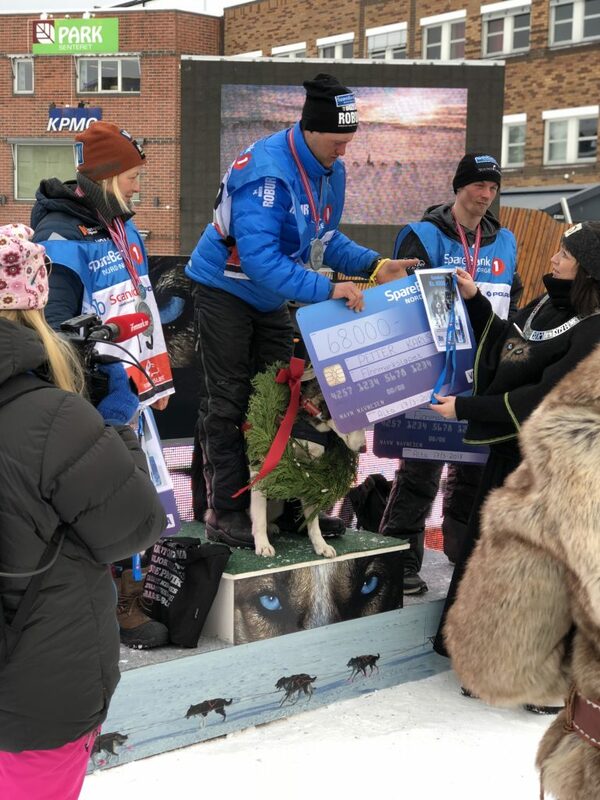 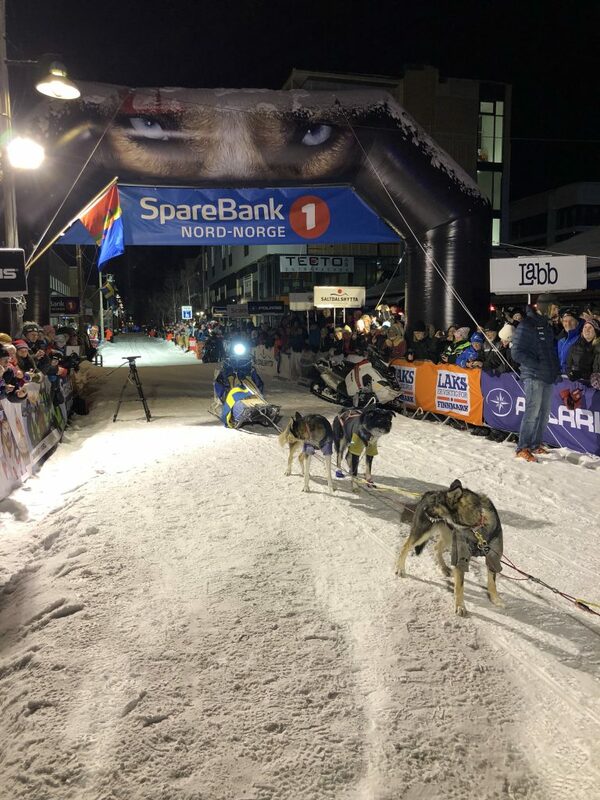 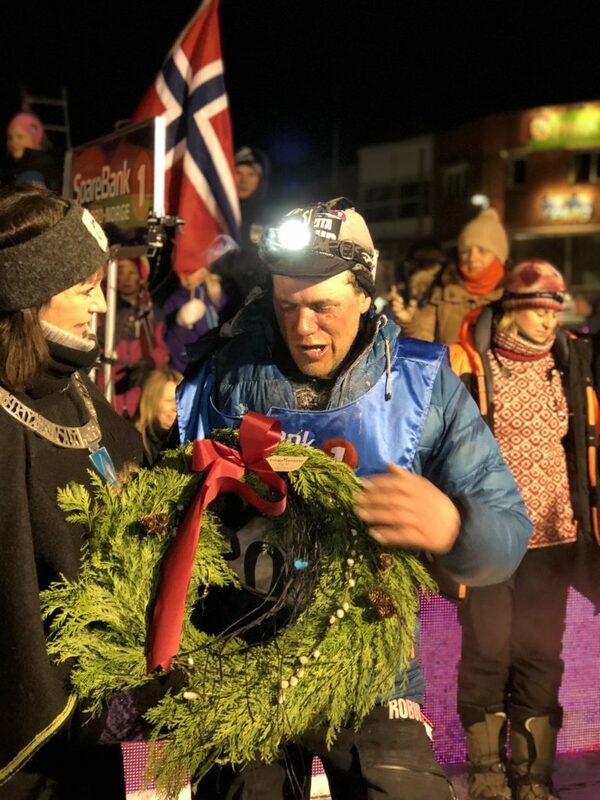 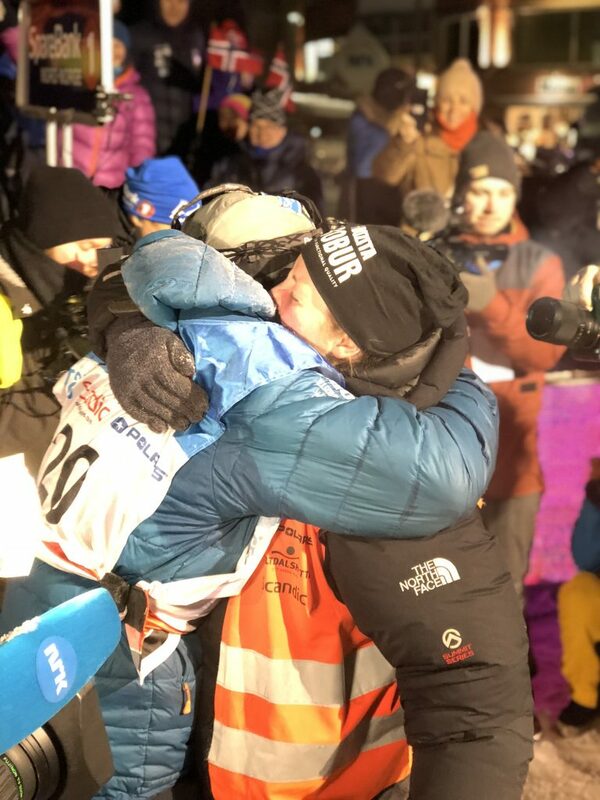 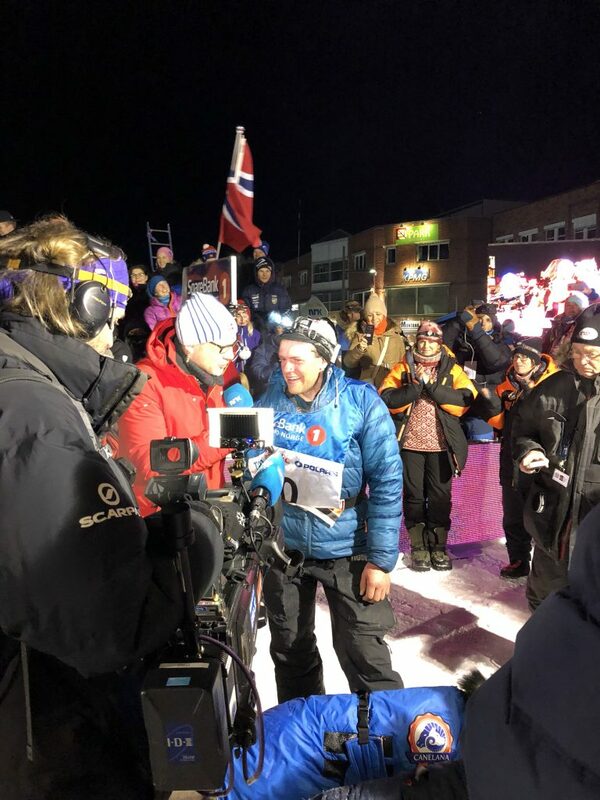 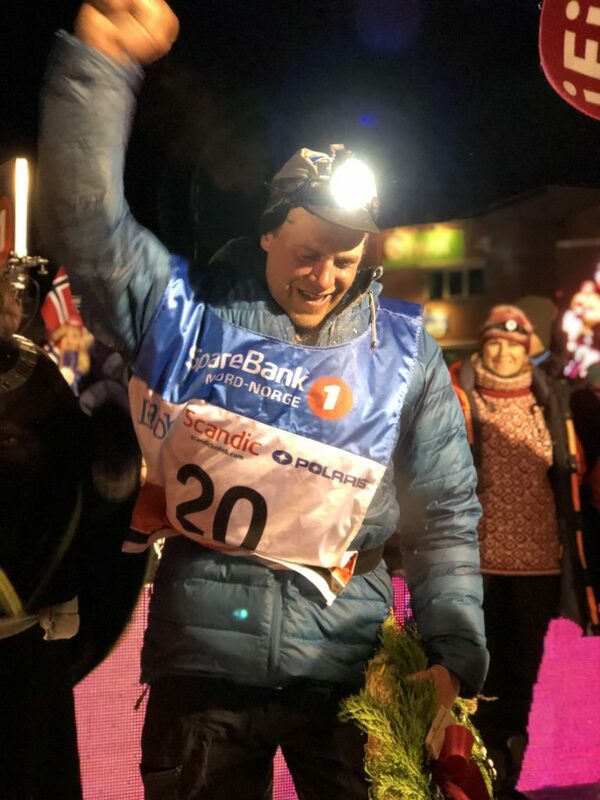 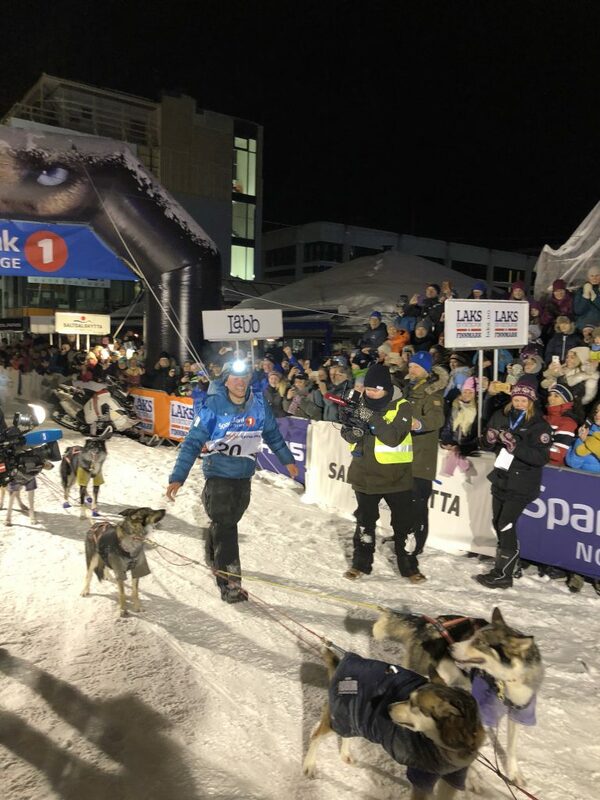 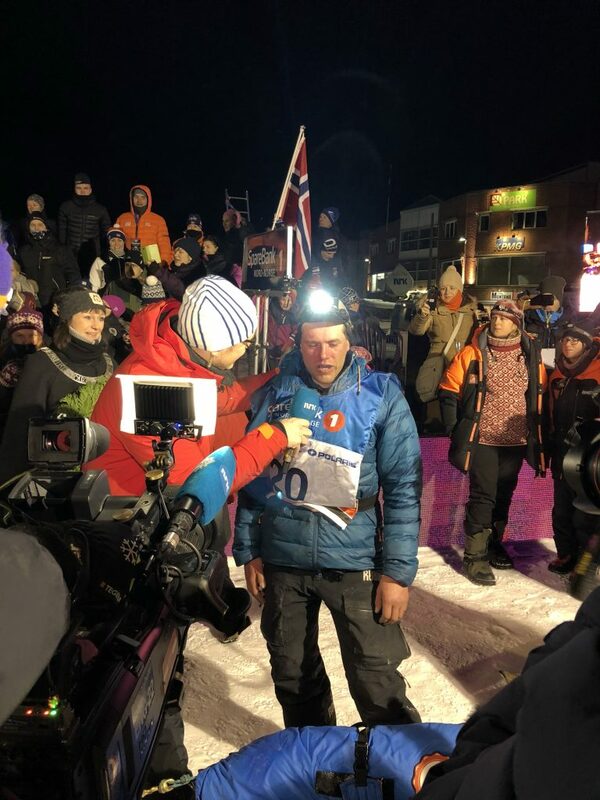 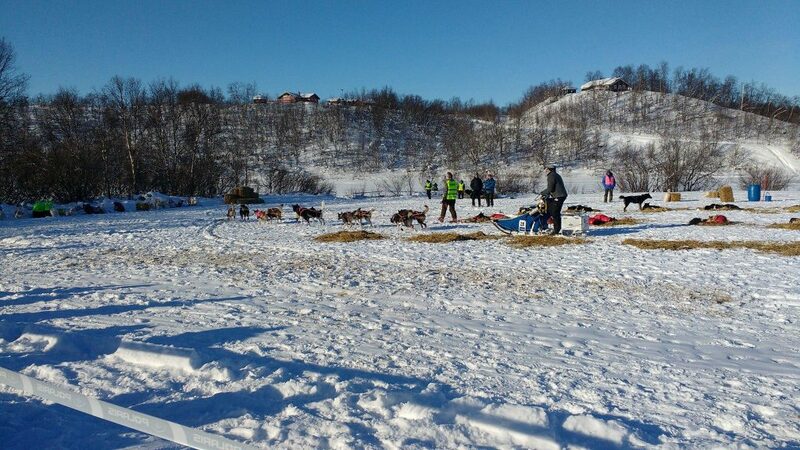 What an incredible finish of Finnmarksløpet 2018!! 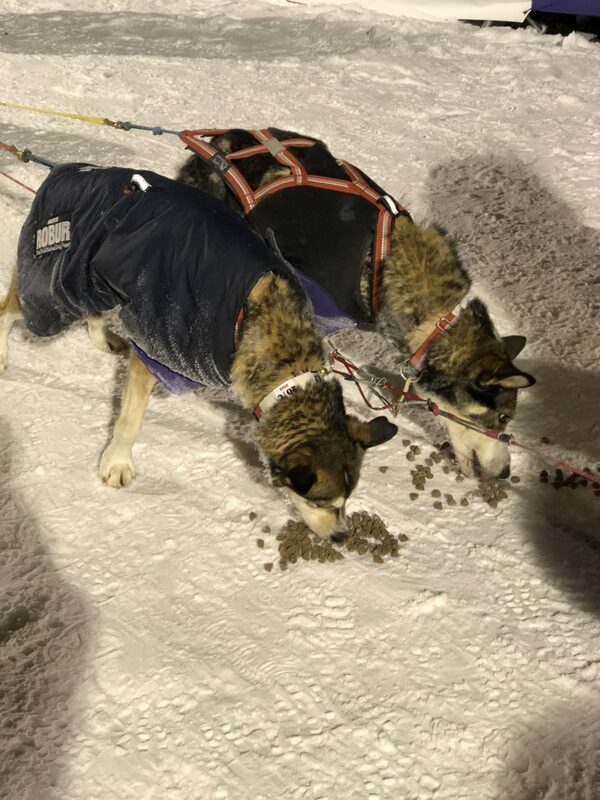 It was touch and go for a while after a terribly timed accidental breeding (is there ever a good time for an accidental breeding? 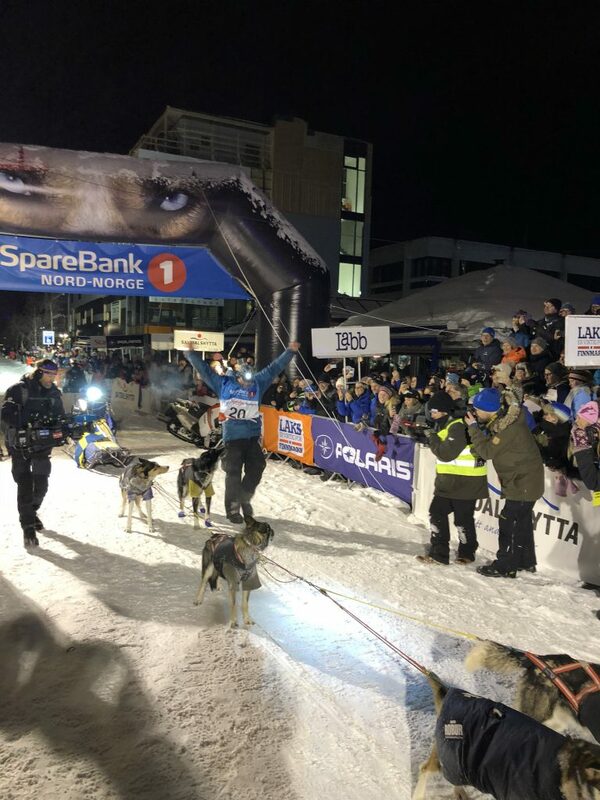 ), but somehow Petter managed to defy the odds, get the team moving again after a gruelling 1200 km and pull off a last minute victory. 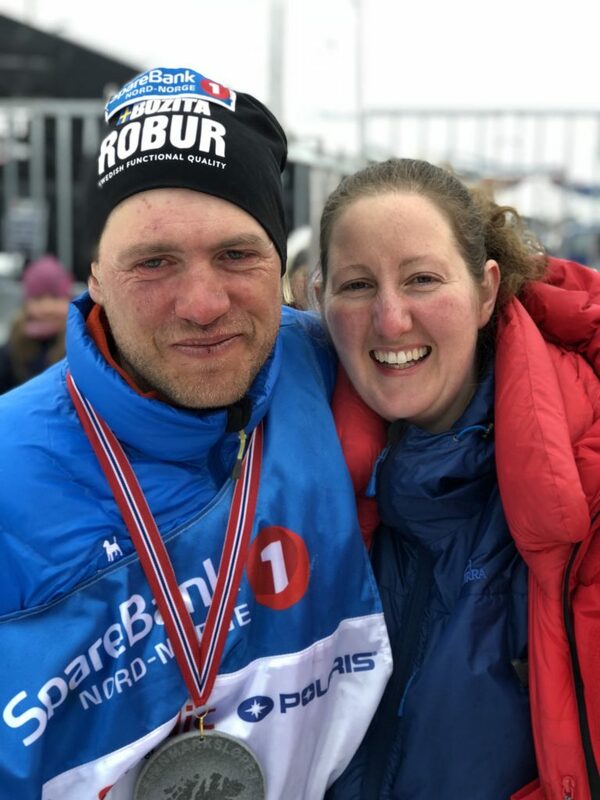 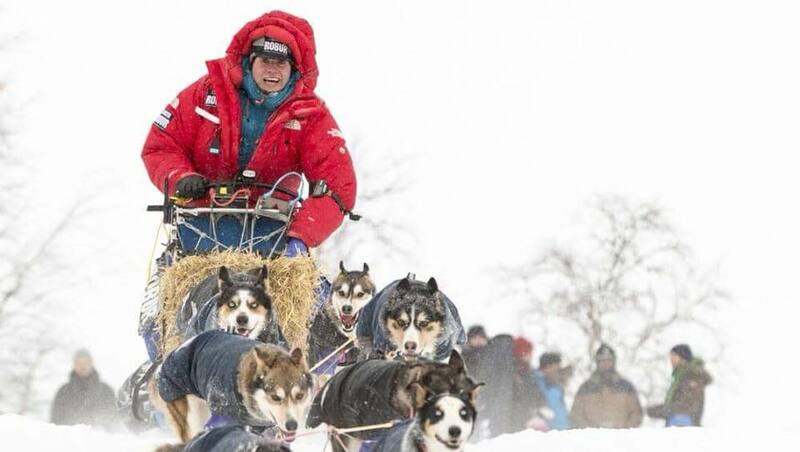 Everyone at the kennel is totally delighted and very proud of Petter (and Angela and Leif)’s achievement. 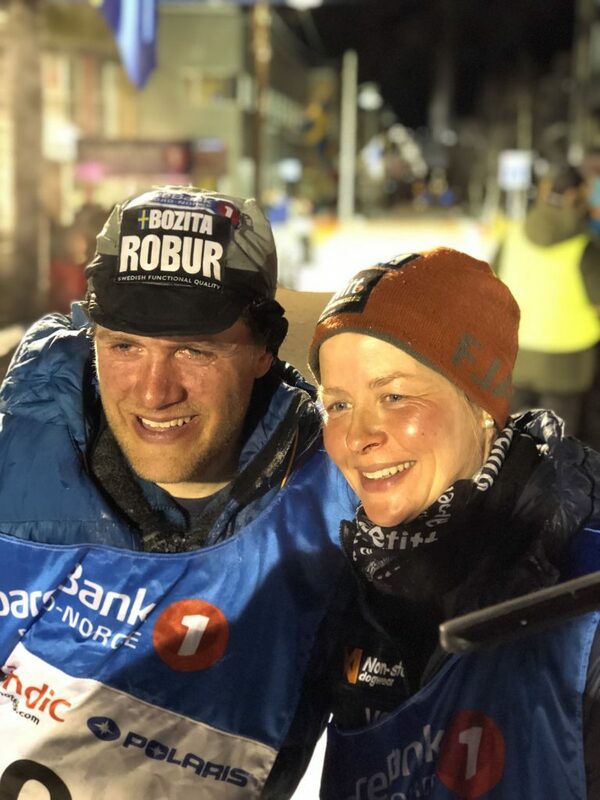 With huge thanks to our food sponsor Bozita Robur!